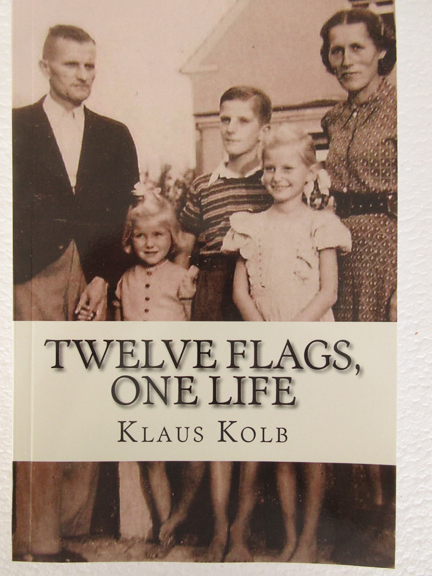 In Twelve Flags, One Life, Klaus Kolb tells of determinedly growing to a teen in an eastern province of Germany during the rise of the Nazi party and World War II. In this first book of his life's memoir, Kolb tells his stories of childhood pranks, survival and substitution, hunger, and terrifying night runs to airless air raid shelters. Raised by a brilliant but demanding father and loving step-mother, he was secreted west in a cramped truck to avoid the oncoming victorious Red Army. When the teen finally returned home, he was interrogated by the Communist Party. He was released, but his father wasn’t as lucky. Klaus Kolb, 81. was raised in East Germany during WW II by a demanding but brilliant father and loving step-mother. He apprenticed and became a journeyman as a machinery builder and studied engineering in East Germany until he escaped to West Germany via the Berlin Subway in 1955. There, he was an engineering design manager for an industrial air conditioning system business before emigrating to the U.S. in 1965 to be president of textile firms in South Carolina. In 1998, he created and was CEO of Kolb’s Geodesic Dome Homes. In that post, he oversaw design and construction of energy-efficient homes in four nations. Now retired to Palm Bay, on the east coast of Florida, he consults internationally about geodesic building construction, deciphers and translates Old German Script into English, and plays the accordion and keyboard in an oompah and big band. He is a licensed single-engine private pilot who is fluent in four languages. 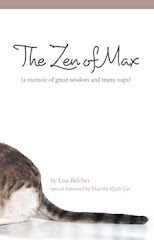 The book and the Kindle version are available on Amazon.